Hello! I wanted to make sure my Kitchen Reset Program was accessible throughout the year (this program is not automated, so there are real people behind the program). I've set up a rolling schedule of intakes, approximately one per month. I can't wait to have you join me in a program soon, it will change your life!!! So, you want to join my Kitchen Reset Program, but you have some questions? Or just want to learn more about me and what I can offer you and your family? Complete your details and you will hear from one of my team soon. Complete your details below, and you'll hear from one of our team soon. 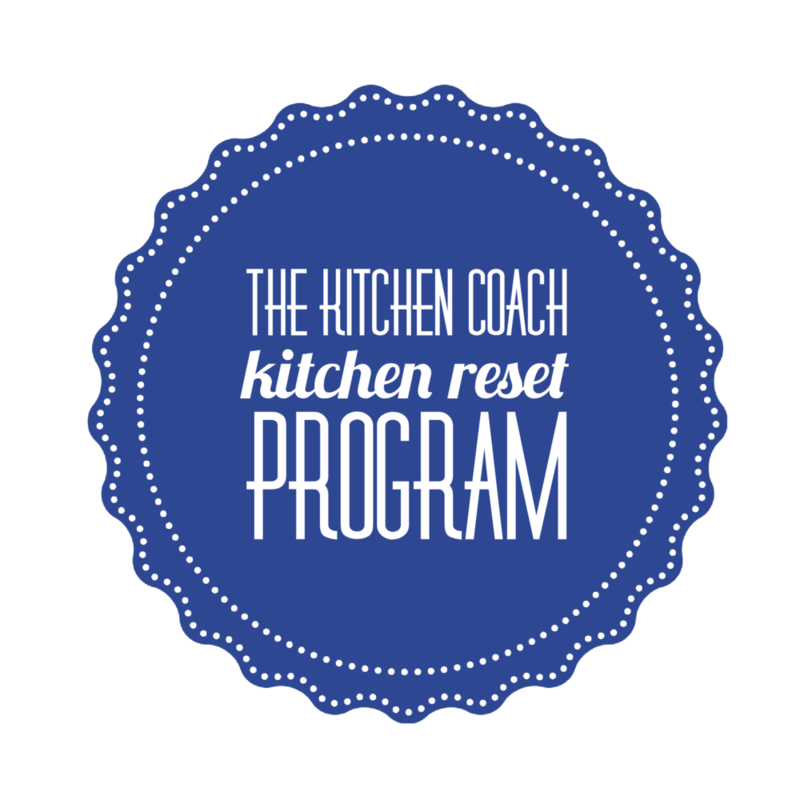 Register Your Interest in a Kitchen Reset Program Near YOU! Complete your details below, and someone from The Kitchen Coach team will be in touch!